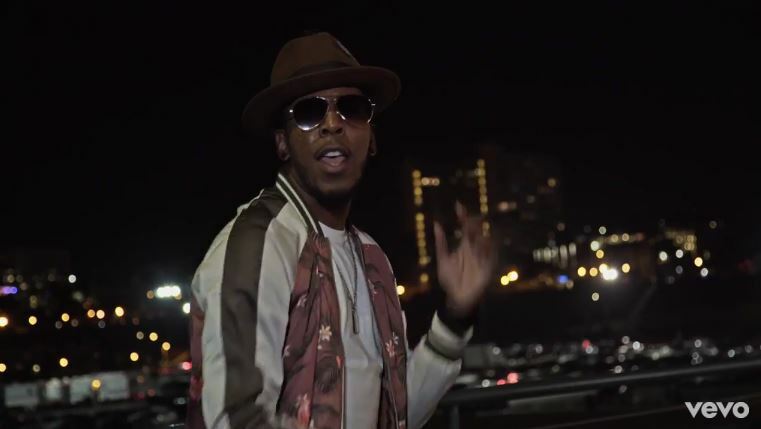 Coming off his latest project ‘Deitrick Haddon & Hill City Worship Camp,‘ Grammy® nominated artist, Deitrick Haddon premieres the music video for ‘Glory’ on Get Up Mornings! Via Get Up Mornings : In the new music video for “Glory,” Deitrick Haddon hops fresh out out the barber shop chair and into the car with his homies, only to find themselves riding beside a car full of ladies. When they all bump into each other at the mall, they decide to join forces for a fun-filled day out. Through all the car rides, dance breaks and video games, they give God all the Glory. Check out this joyous celebration of God and all His Glory in the world premiere video!